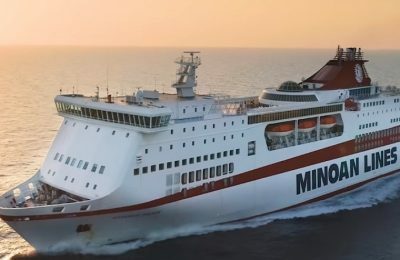 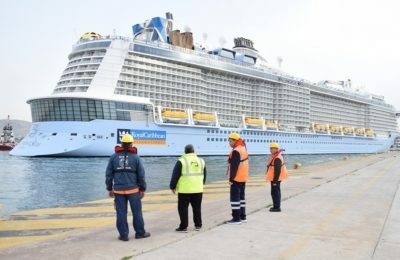 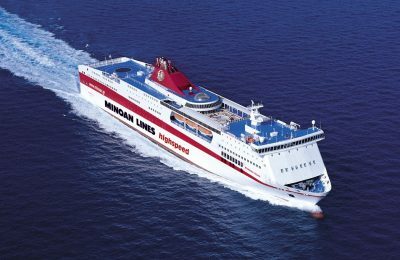 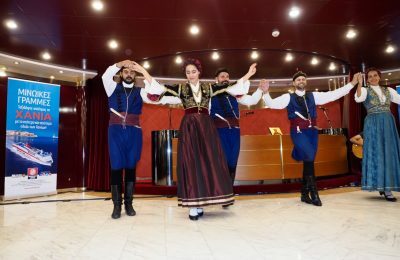 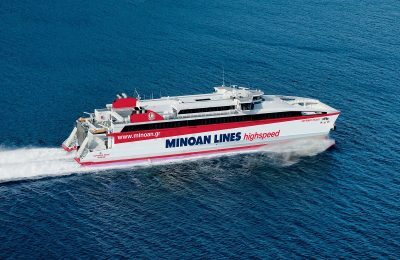 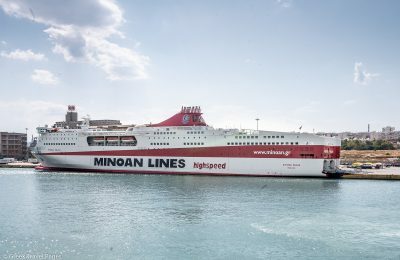 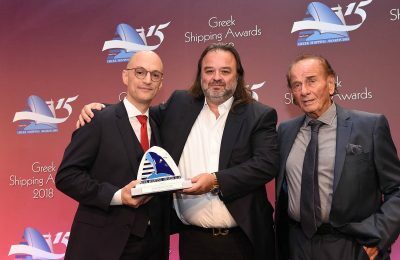 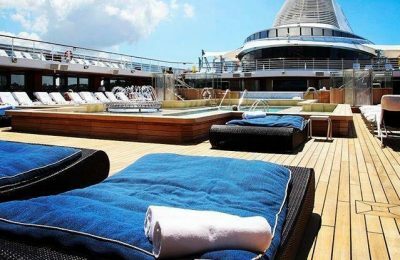 Minoan Lines inaugurated its new Piraeus-Chania route, served by the Mykonos Palace Cruise Ferry, during a special ceremony at the port of Souda on Crete. 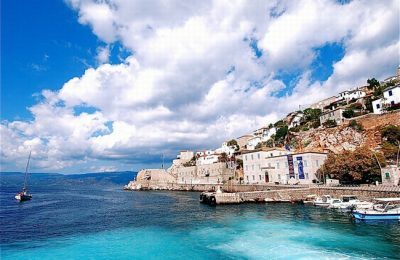 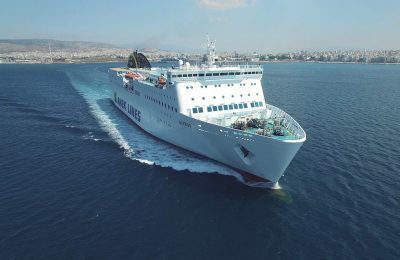 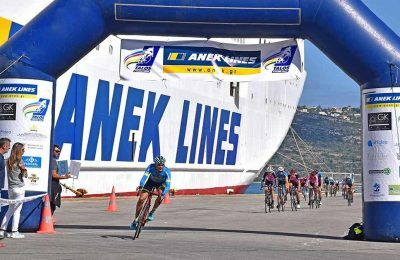 The Elyros ferry, of Cretan passenger shipping company ANEK Lines, is now serving the Piraeus-Chania route with daily departures from both destinations. 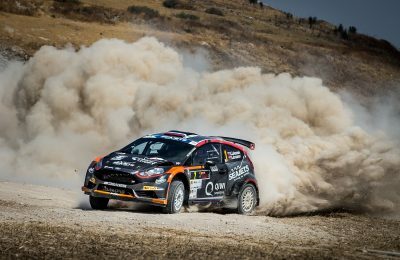 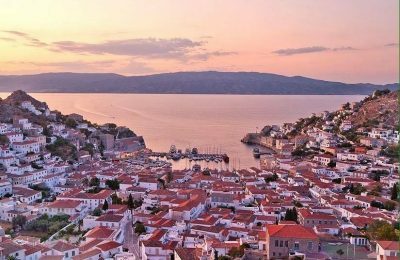 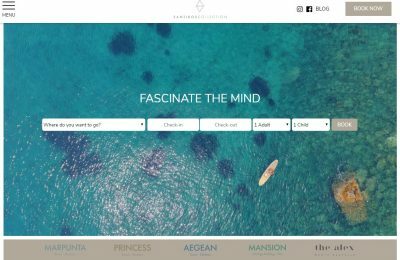 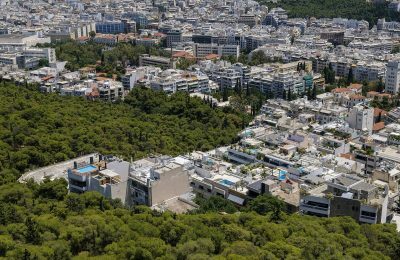 Power has been restored on the island of Hydra in the Saronic Gulf, the Hellenic Electricity Distribution Network Operator – DEDDHE announced on Monday. 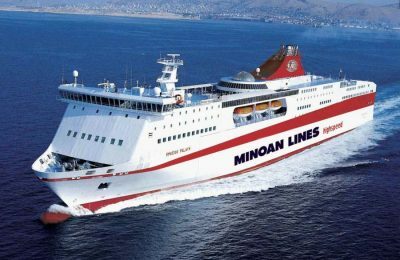 Minoan Lines on September 16 will hold the official inauguration ceremony of its Mykonos Palace ferry at the port of Souda on Crete with free admission. 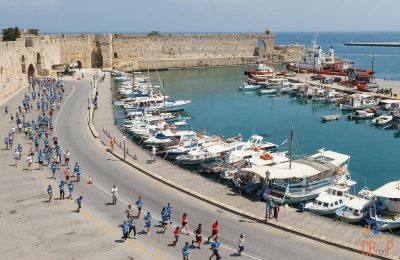 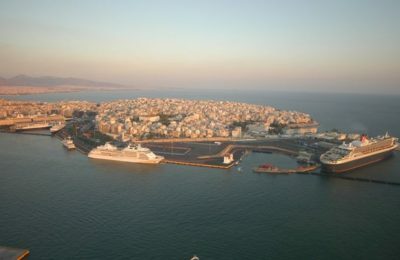 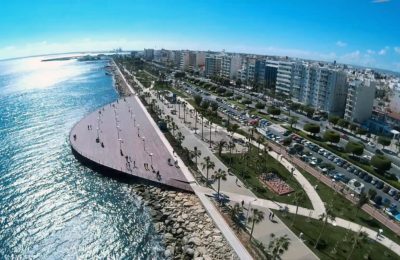 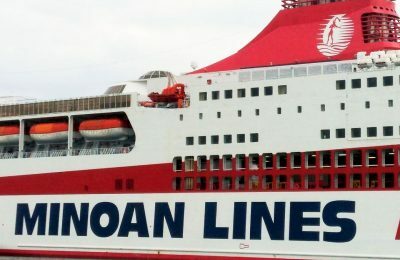 An online campaign calling for the reinstatement of a ferry service connecting Piraeus in Greece with Limassol in Cyprus, has thus far gathered over 11,400 signatures.